CakeBee is a premium cake shop in Coimbatore, Trichy and Chennai. We opened in 2012 when Trichy was grappling with a lack of choice for quality cakes. After months of meticulous baking, CakeBee headed every must-visit list of cafes in Trichy. The Hindu called CakeBee as the “Hip new cafe on a roll”. 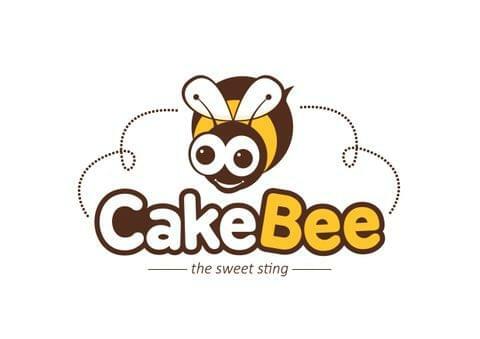 CakeBee currently serves happiness from two swanky cafes in prime locales of Trichy. During a visit to Coimbatore in 2015, we faced a lot of challenges to order a premium cake online. Problems like the non-functional website, lack of response and long delivery wait times. That's when we decided to go online and solve this predicament to the best of our abilities. Quality is our top priority. All our cakes are prepared fresh after receiving your order. We bake with the finest ingredients and in our own state of the art kitchens. A website that’s highly functional, seamless and pleasing to the eyes both on your laptop and mobile. We do not charge for any delivery within city limits. Your cake is delivered fresh with our unique packaging and delivery mechanism. We do not charge extra for eggless cakes. Three categories of cakes to serve different needs of the customer. Xpress cakes for the customer who wants his/her cake yummy and quick. We bake fresh and deliver in 2 hours. Signature cakes for the customer who likes his/her cake to be elaborate, cost-effective and delivered within a reasonable period of time. We bake fresh and deliver in 6 hours. Handcrafted cakes for the customer who likes his/her cake to be stunning, larger than life and bring life to the occasion. We bake fresh and deliver within 24 hours. In short, you can rest assured that you will be getting one of the best cakes in town, delivered on time for free at a price that is a true value for your money. Not to mention our exemplary customer service and state of art packaging. Yes! With CakeBee you can have your piece of cake and eat it too. We recently launched our services in Chennai. We have also lauched CakeBee Cafe in Trichy!